CT8G4DFS824A is a 8GB Single Ranked DDR4 desktop module that operates at speeds up to 2400 MT/s and has a CL17 latency. It is an Unbuffered DIMM . 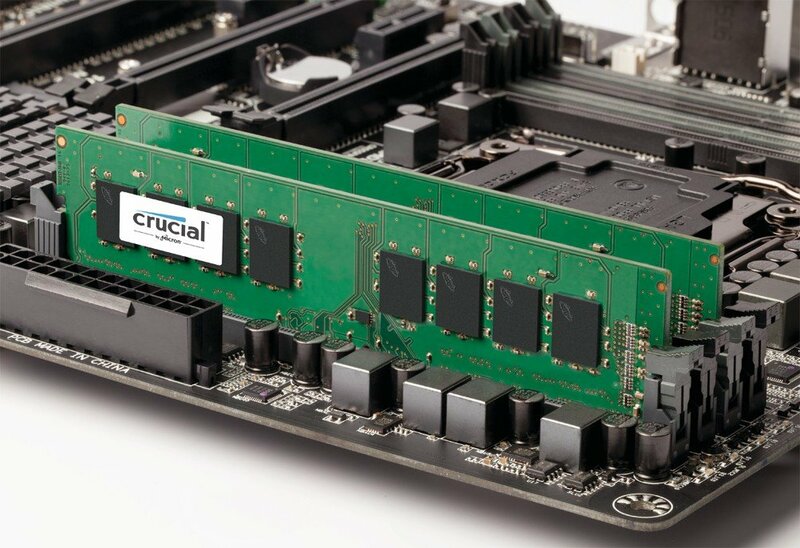 It conforms to the industry standard DDR4 ECC UDIMM layout of 288 pins and is compatible with systems that take DDR4 2400MT/s UDIMM memory.